What are Some Ideas for Easy Appetizers? 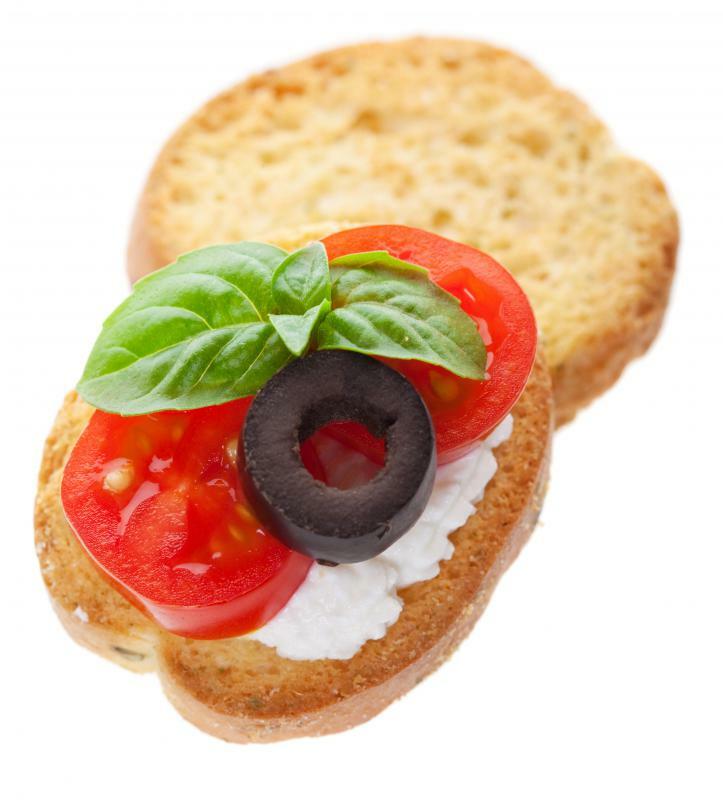 An appetizer with cheese, tomato, olive and basil. 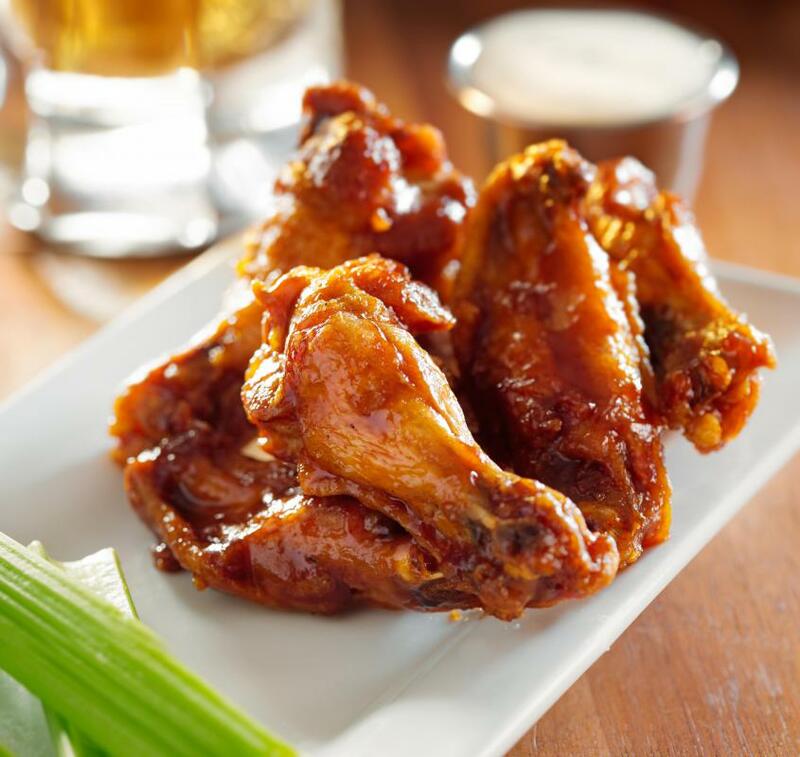 Chicken wings make tasty appetizers. 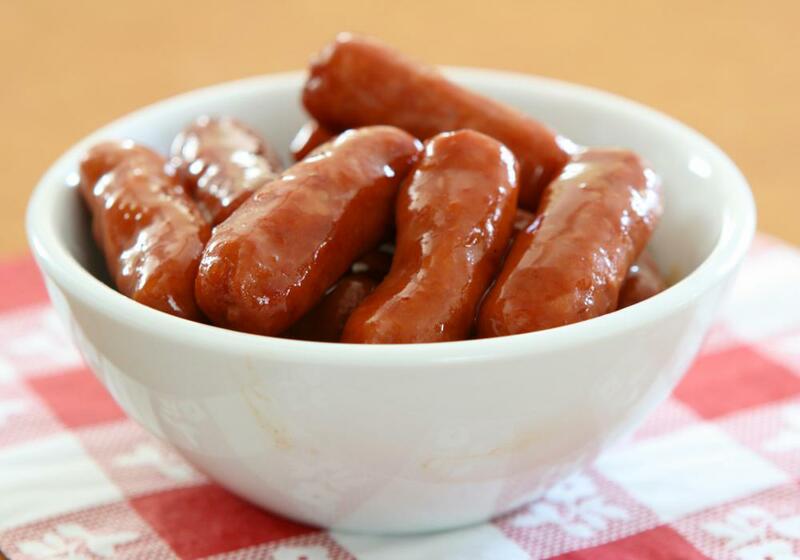 Little smokies take little effort to cook. 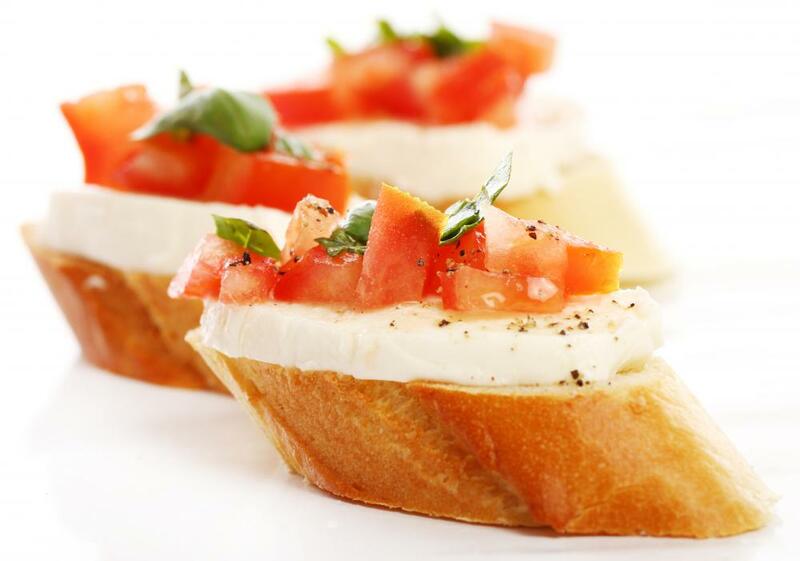 Crostini with mozzarella cheese, chopped tomato and basil. Chips and salsa is an easy appetizer that requires little preparation. 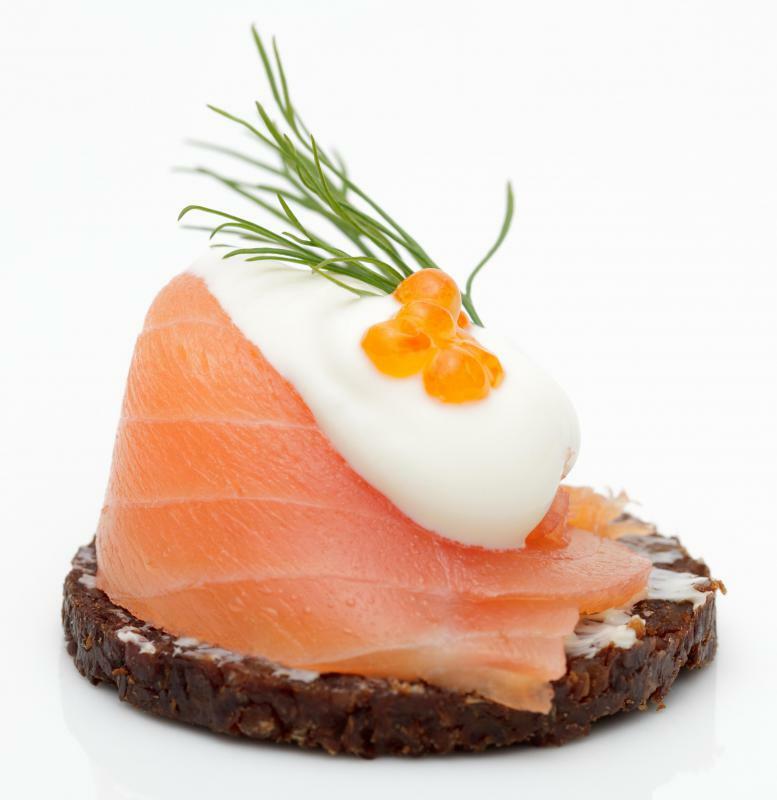 Salmon canapés with crème fraîche, caviar and dill. When cooking for a crowd, it’s always a good idea to keep those you are cooking for in mind. You wouldn’t want to serve filet mignon or crab dip appetizers to a group of vegetarians. Also, you should consider the time of year when planning a menu. Spring and summer dinning tends to feature fresh flavors and light, airy textures, while fall and winter meals often boast rich flavors and hearty textures. After considering dietary restrictions and weather, you will be prepared to construct a menu. However, if you try to do too much, the cooking portion of hosting can become overwhelming. To keep the experience fun, prepare easy appetizers. 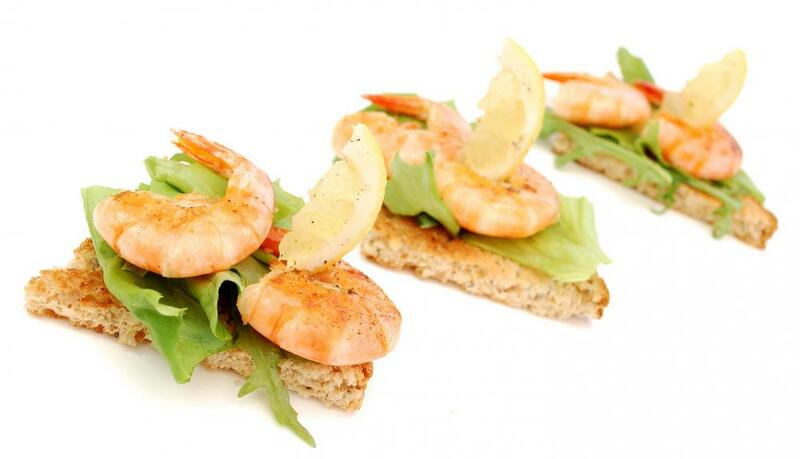 Easy appetizers allow you to focus on your main course, and, more importantly, on your guests! When the weather starts to turn warmer, one of the life saving easy appetizers that’s sure to impress is a gourmet spin on tortilla chips that might involve more than opening a bag of chips, but won’t require a trained chef, either. For this recipe, you will need corn tortillas, lime juice, vegetable oil, ground cumin, salt, and chili powder. Cut the corn tortillas into wedges as you would a pizza, and place them on a cookie sheet. Combine the oil and lime juice, and mist the tortilla slices on both sides. If you have a mister or spray bottle, use it, if you don’t, simply combine the oil and lime juice in a small bowl, and use a kitchen brush or clean paint brush to apply. When slices are moist, sprinkle them with a light dusting of the combined ground cumin, salt, and chili powder; sprinkle the flavoring on both sides. Place them in the oven and bake at 350 degrees Fahrenheit (177 degrees Celsius) for seven minutes, rotate the cookie sheet, and cook them for eight more minutes, or until crispy and gold brown. Serving your gourmet tortilla chips with any store bought dip will still provide you with an easy appetizer. However, you could also buy store bought chips and make your dip. 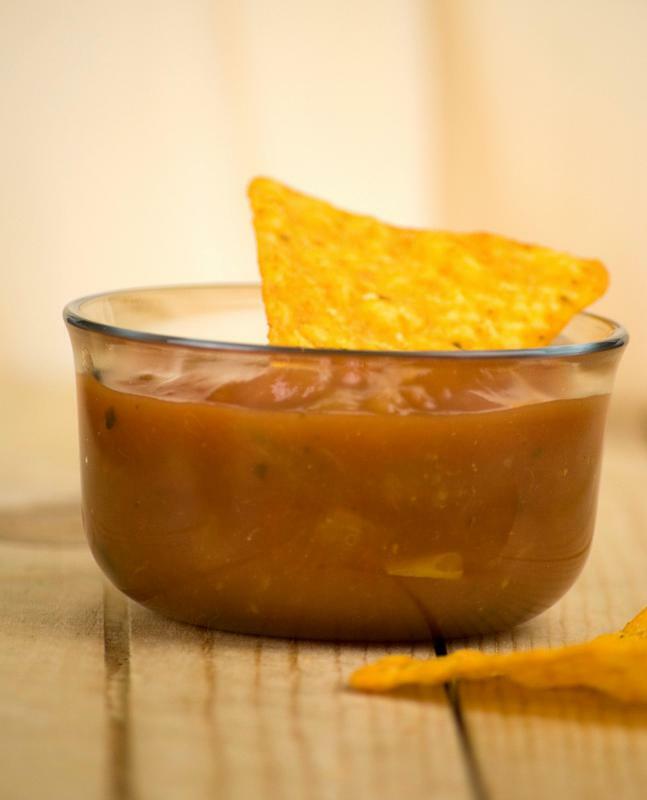 Among many, there are two easy, and delicious, recipes for appetizer dips, a salsa and a cheese dip, that work well in tandem, and have a unique taste that cannot be found in a jar. A spicy salsa and a cheese dip work so well together because the cheese dip will alleviate the heat from the chiles in the salsa. The best reduction of heat from spicy foods is actually diary products. 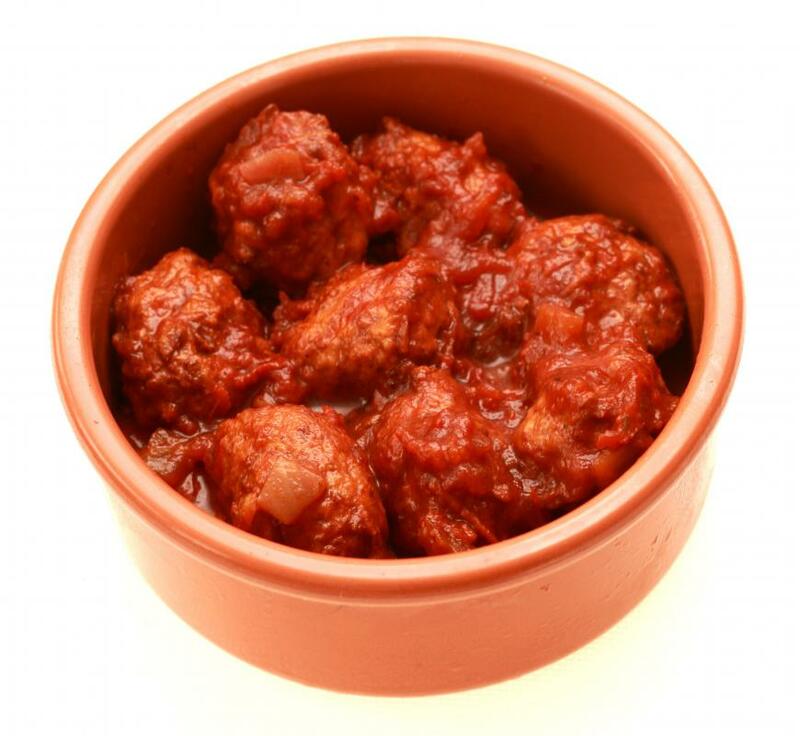 The capsaicinoids molecules -- the things that make spicy food hot -- bond to your taste buds, and are reluctant to let go. Proteins called casein, found in most dairy products, form a stronger bond with the capsaicinoids and thus remove them from your taste buds. For the salsa, you will need a 7 ounce (199 ml) can of chipotle chiles in adobo sauce, 2 cups (475 ml) of chopped cilantro, 1 cup (200 ml) of finely chopped tomatillos, ¼ cup (60 ml) of minced red onion, and ¼ cup (60 ml) of fresh lime juice. Finely chop 2 chipotle chiles to measure 2 teaspoons (9.9 ml), and combine them with the cilantro, tomatillos, onions and lime juice in a medium sized bowl. Cover and chill the salsa for about an hour before you serve. For the cheese dip, you will need ½ cup (or 4 ounces) of cream cheese, and ¼ cup (60 ml) of goat cheese. It is important to purchase the block style cream cheese, and let it sit out to soften for a few minutes. If you prefer to use the fat-free variety, the recipe will be just as good. Combine the cream cheese and goat cheese in a small bowl and stir until the cheeses are blended. Spread the cheese mixture onto a baking dish and bake at 350 degrees Fahrenheit (177 degrees Celsius) for 10 minutes, or until warm. These easy appetizers will save you time and angst when hosting. 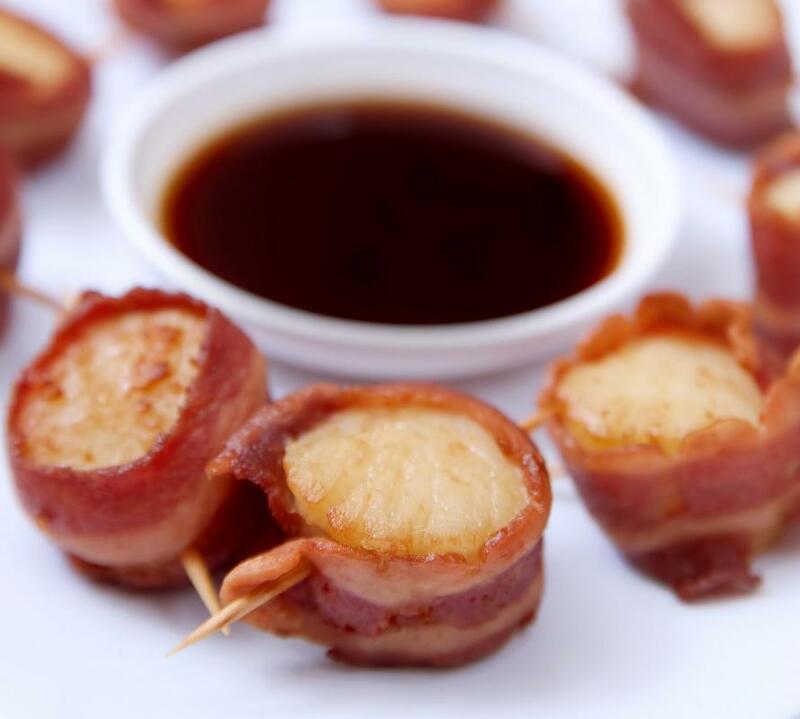 However, easy appetizers such as these will save you without compromising taste. Your guests will be just as impressed, with full bellies as well! How Do I Choose the Best Tortilla Bowl? What Are Devils on Horseback? How Do I Choose the Best Fall Appetizers? What Are the Different Types of Appetizer Cups? It is always the easiest to have a variety of cheeses, an assortment of fruit, and crackers, or small slices of rustic bread as appetizers. It does not take long to prepare, and almost everybody will be happy. Thinly sliced prosciutto, rosemary ham, salami, are all good choices for finger foods.